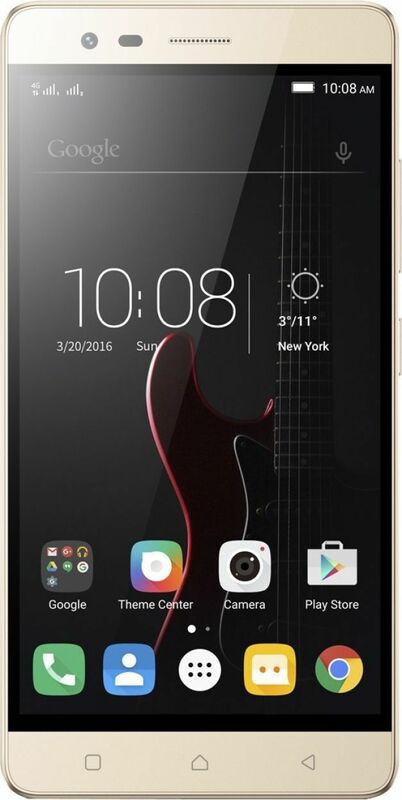 The lowest price of Lenovo P2 (Gold, 32 GB)(4 GB RAM) is Rs. 15,499. 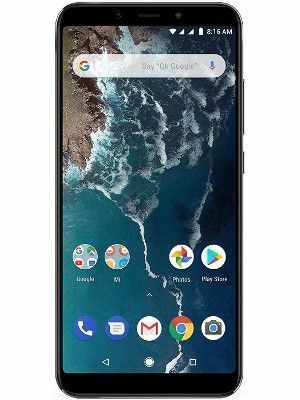 You can get the best deal of Lenovo P2 (Gold, 32 GB)(4 GB RAM) on Shopclues and you can also get the prices of other stores in India. 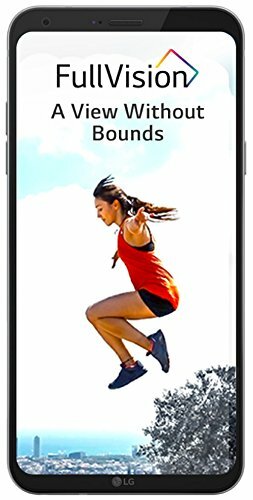 All prices are in INR(Indian Rupees) & normally valid with EMI & COD for all cities like Kolkata, Lucknow, Chennai, Mumbai, Gurgaon, Bangalore, Pune, New Delhi, Hyderabad, Ahmedabad, Jaipur, Chandigarh, Patna and others.. Kindly report for any errors found in specifications of Lenovo P2 (Gold, 32 GB)(4 GB RAM). 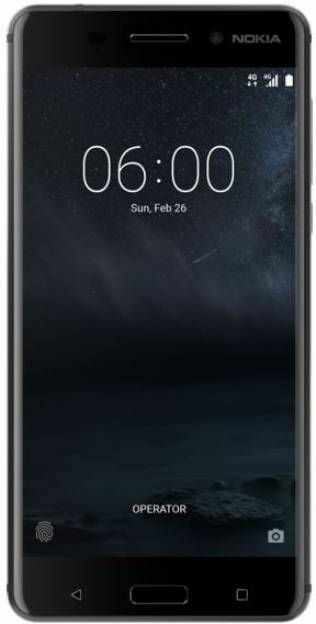 All prices of Lenovo P2 (Gold, 32 GB)(4 GB RAM) last updated today i.e., April 23, 2019. With a 5100 mAh battery that can last for hours on end, theres never a dull moment with the Lenovo P2 smartphone. And when the batterys low, the Rapid Charge feature charges it up in just a matter of minutes. The One-Key power saver helps optimize battery life, so you get the most out of it for longer. Its 2 GHz Qualcomm octa-core processor, with 4 GB of DDR3 RAM, offers a smooth and fast performance without any stutter. Price ofLenovo P2 (Gold, 32 GB)(4 GB RAM) in the above table is in Indian Rupee. The lowest and the best price ofLenovo P2 (Gold, 32 GB)(4 GB RAM) is Rs.15,499 On Shopclues. This productLenovo P2 (Gold, 32 GB)(4 GB RAM) is available on Flipkart. 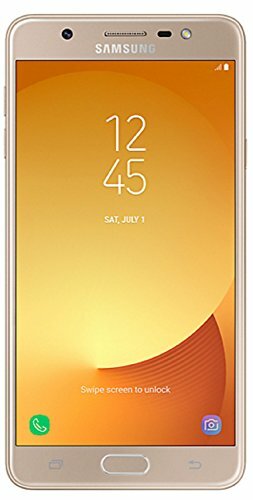 The prices of Lenovo P2 (Gold, 32 GB)(4 GB RAM) varies often, to be updated on the prices please check yoursearch regularly and get all the latest prices ofLenovo P2 (Gold, 32 GB)(4 GB RAM). This price of Lenovo P2 (Gold, 32 GB)(4 GB RAM) is valid for all major cities of India including Kolkata, Chennai, Lucknow, Gurgaon, Mumbai, Bangalore, New Delhi, Pune, Hyderabad, Ahmedabad, Jaipur, Chandigarh, Patna and others.